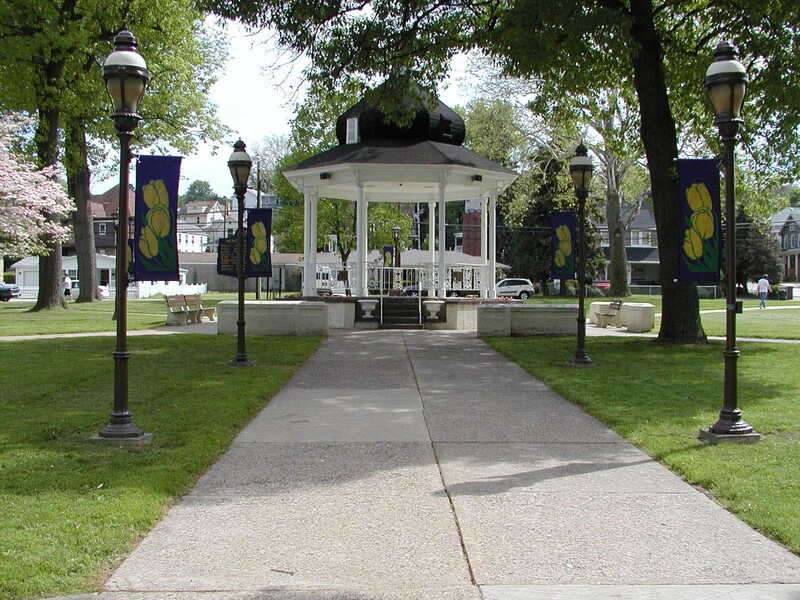 Welcome to the home page for the Treasurer's/Tax Collector's Office for the City of Monongahela. For information concerning Earned Income Taxes, go to the Washington County Tax Collection District website at www.wctcd.org or Keystone Collections Group website at www.keystonecollects.com. We accept cash, checks, money orders, and credit card payments over $20.00 (twenty dollars). For additional information and downloadable forms (PDF format) regarding specific taxes, please choose from the links to the left.